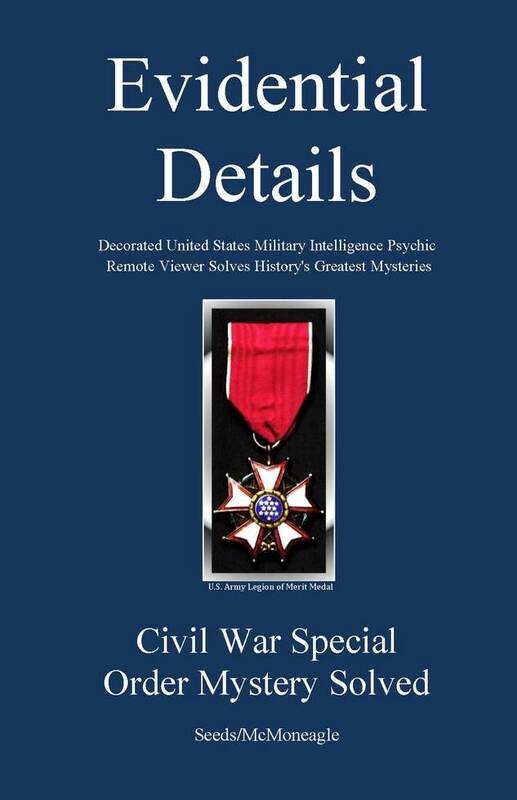 ​- Includes hand drawn color maps and a drawing of the lost orders packet by Joseph McMoneagle. 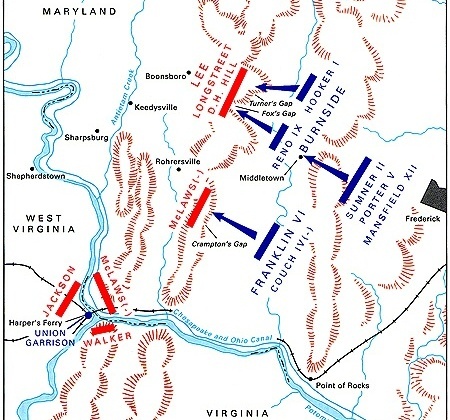 Also provides an overview of the South's 1862 Maryland campaign with the battles for South Mountain and Harper's Ferry (see map below). - The book includes an 1862 hand written copy of Special Order 191 along with a typed transcription, and some key paragraphs from the Emancipation Proclamation. Confederate troops headed north in 1862. One woman wrote: "I enjoyed reading the book. The narrative held my attention. I was interested in how it would end - would the packet get into Union hands in time for something to be done... I found the battle descriptions interesting."